Kenny Stein is the Director of Policy for the Institute for Energy Research. He spent many years working for Senator Ted Cruz of Texas in various roles, including as Legislative Counsel on capitol hill, covering energy, environment and agriculture issues, and as Policy Advisor for the Cruz presidential campaign. 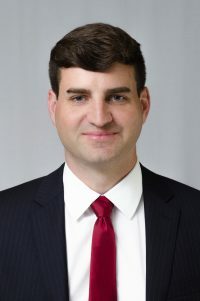 He has past experience in political roles on national and state campaigns and additional policy roles with free market organizations like Freedomworks and the American Legislative Exchange Council. Kenny received his Juris Doctorate from the University of Houston and his B.A. in International Relations from American University. A native Texan, he continues to root for his hometown Houston professional sports teams.